RBC | It’s not difficult to stay anonymous if you never leave home, even in a town of 2,500. This is both a blessing and a curse. It’s also a curse, because a lot of people have no idea why I now cry over pecan pies at the grocery store. I lost my little brother in a car accident eight weeks and two days ago. He’s the Ethan my mom, Niki, has written so beautifully about in her editor’s column. The past two months have been some of the worst and weirdest of my life, and when I happened upon E’s favorite pie at the store last week—’tis the season—I fell apart, and not in the single-tear-glistening-down-my-cheek sort of way. Something I’ve learned about grief? It really freaks people out (also, grocery stores are an emotional minefield—still not completely sure why.) 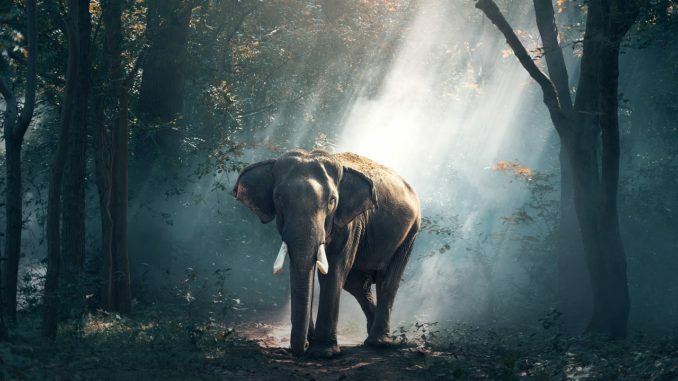 None of us are taught how to deal with it, and when we inevitably find ourselves in the midst of a trauma, we often end up feeling like the elephant in the room, whether we’re anonymous or well-known. What can you do? Just be kind. It’s an especially important thing to remember during the holidays, when kindness gets forgotten under Christmas lists and stuffing recipes and that giant pile of fake tree branches you lost the assembly instructions for. So sprinkle a little kindness wherever you can this season. Hold a door for someone, offer a smile, answer your phone without snarling (a personal struggle of mine; for the love of bacon just send a text), or hand a tissue to the sniffling stranger in the bakery section. And for all my fellow elephants this season, anonymous and otherwise, I’m sending you my best and brightest wishes for a kindness-filled season.